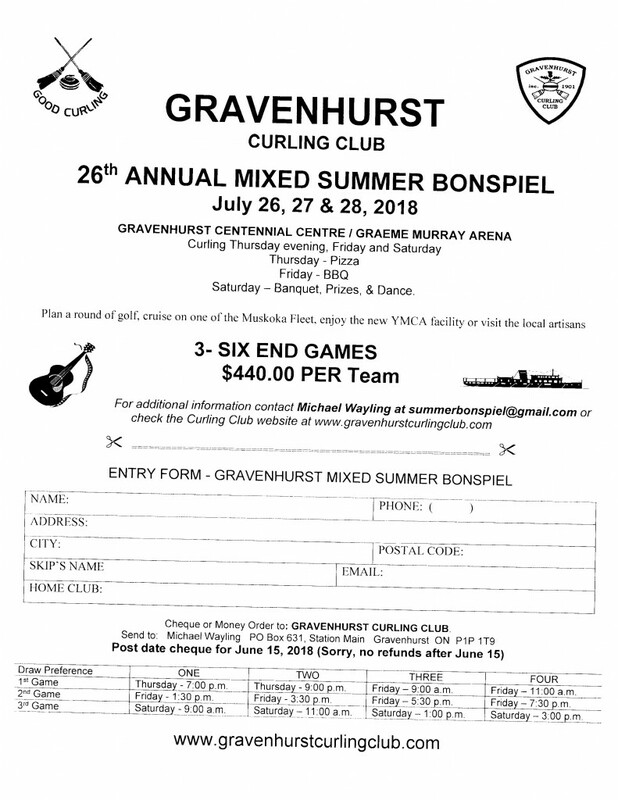 Mixed 1 day event featuring two 8-end games, breakfast and lunch, and lots of prizes. 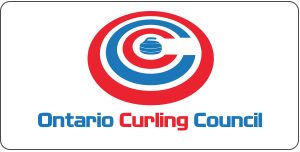 Curlers of all abilities are welcome. 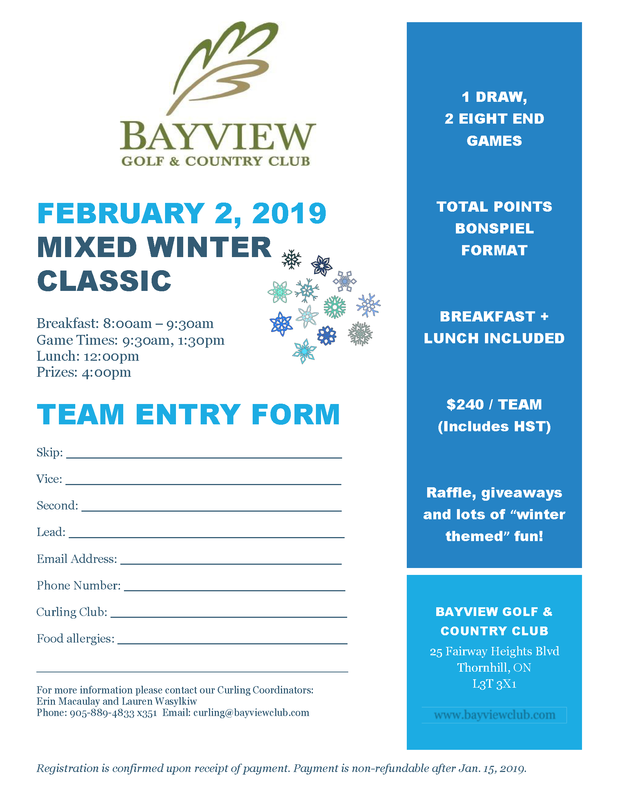 Join us for a day of fun, friendly competition and good cheer!